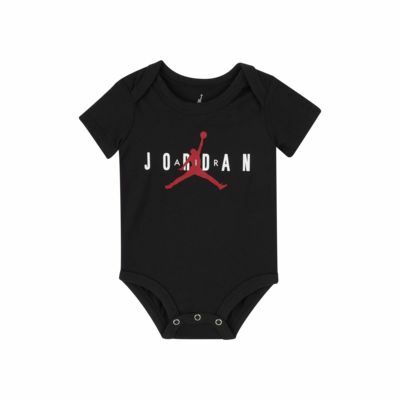 The Jordan Jumpman Bodysuit is made from cotton jersey for soft comfort and lasting wear. Lap shoulders and bottom snaps make changing easy. The iconic elephant print pays homage to the Air Jordan III. Soft, breathable cotton provides lasting comfort. Lap shoulders and bottom snaps offer easy access for changing. Have your say. 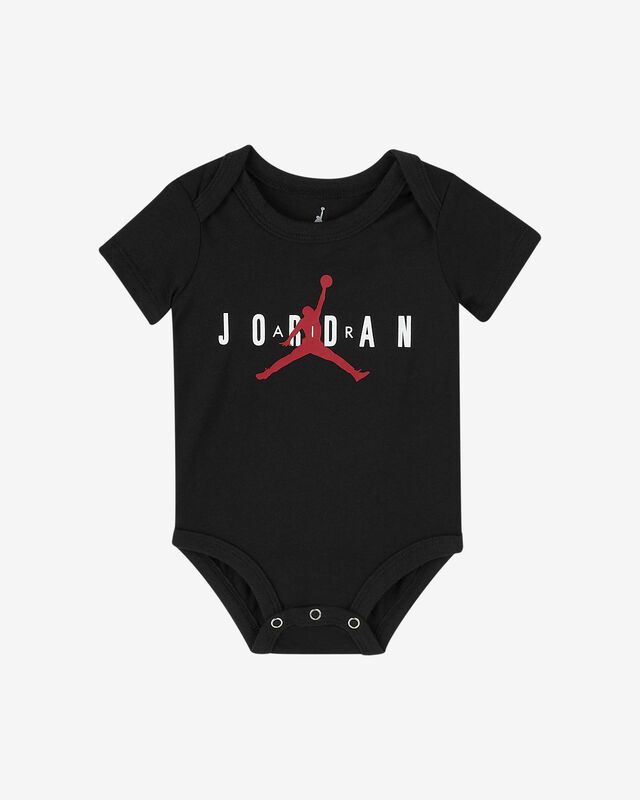 Be the first to review the Jordan Jumpman.